It’s almost time for kids to go on holiday break from school. Which is a terrifying prospect for parents. After all, all of that downtime can often lead to bored and whiny kids. Don’t worry, everyone. A fun activity like making slime can be great for cold days spent in the house. And the holidays are the perfect time to try out a more festive slime than usual. 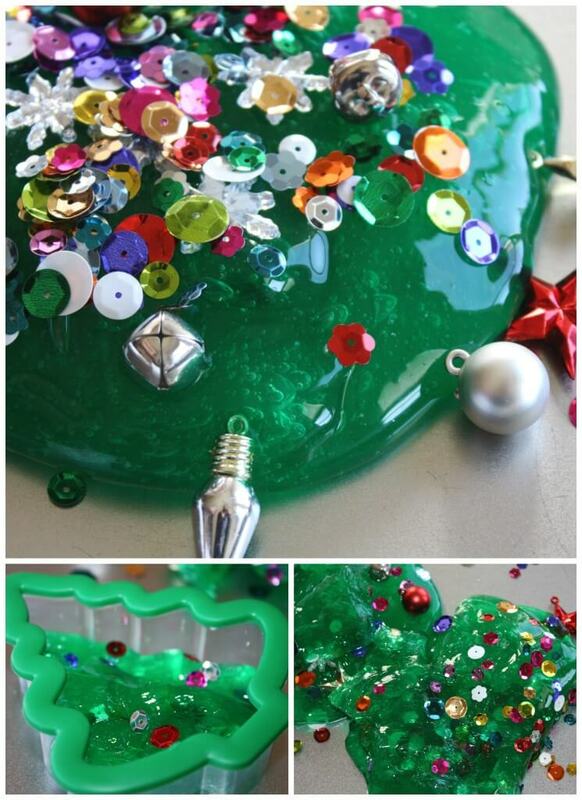 Check out how to make this awesome Christmas Tree Slime from Little Bins for Little Hands. It starts off with super-simple ingredients you can get from the grocery store and relies on green food coloring to take on the hue of a Christmas tree. How you decorate your slime tree is up to you. You can use a variety of glitter, ornaments and sequins to make your slime super merry and bright. You could also even use a cookie cutter to make your slime into the shape of an actual Christmas tree. How fun! Over at Hip2Save, their take on Christmas tree slime is scented with a Christmas tree essential oil blend, and they suggest that peppermint oil would work as well. Their white slime is decorated with Christmas confetti, which you can get on Amazon for $5.61. 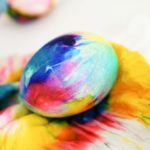 If slime is not your thing, there are plenty of other festive craft projects you can do with your kids this time of year. 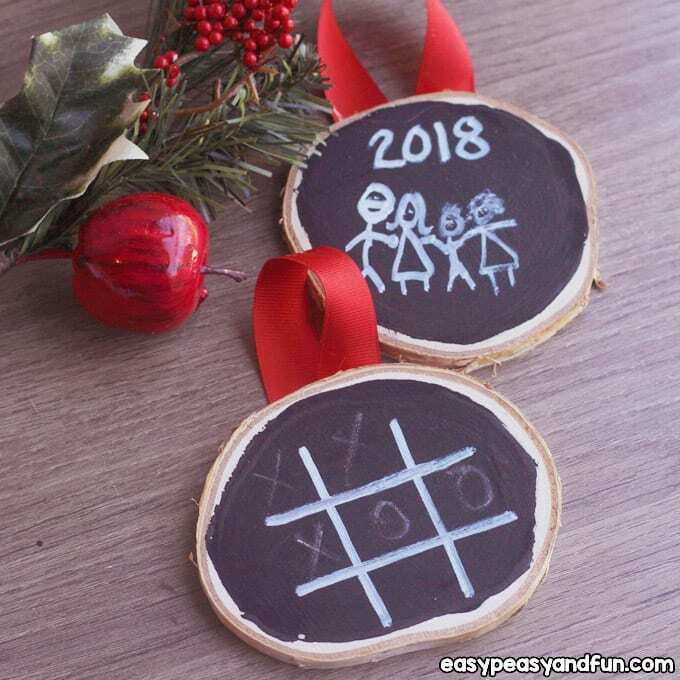 Check out these adorable DIY chalk paint ornaments from Easy Peasy and Fun. They can be as simple or as detailed as your preference (and skill level) dictates. 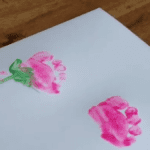 They would also make for an adorable and personalized gift that kids can make themselves. 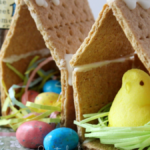 If you’re looking for a craft you can snack on while you make it, check out these fun gingerbread houses and other Christmas crafts that incorporate food and candy. Just make sure you don’t chow down on all the ingredients before you can finish your project!